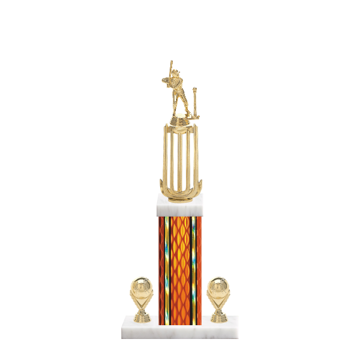 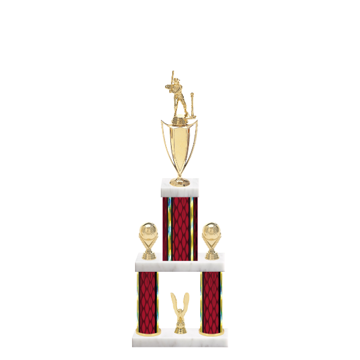 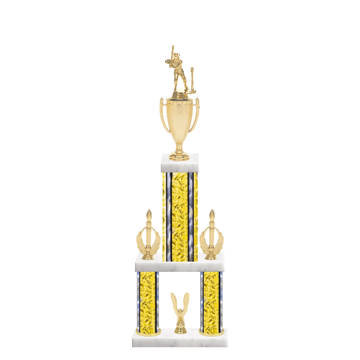 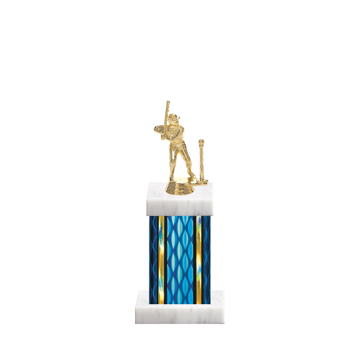 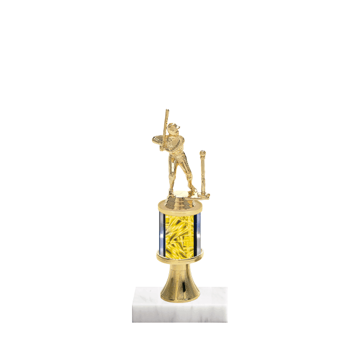 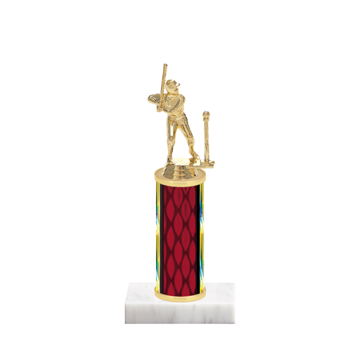 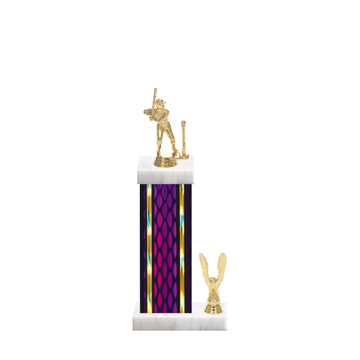 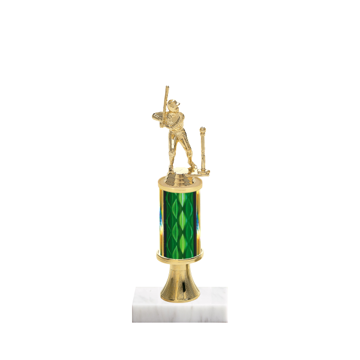 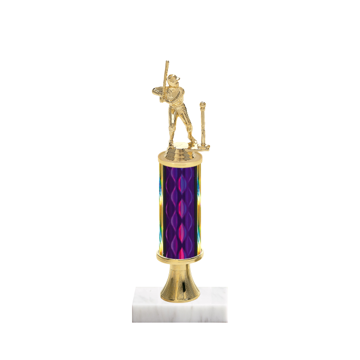 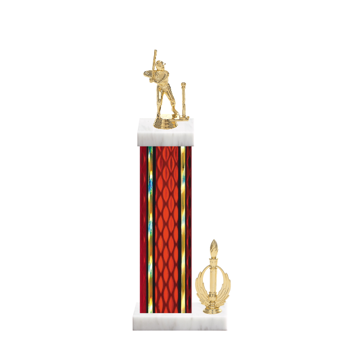 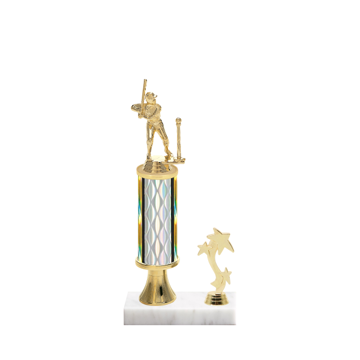 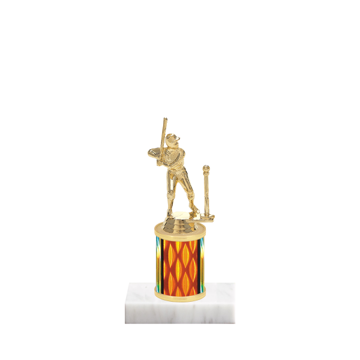 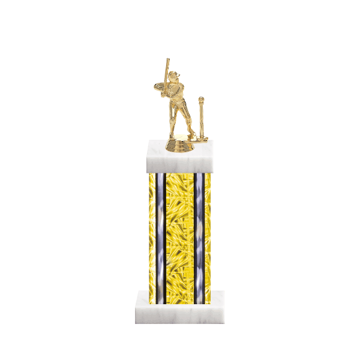 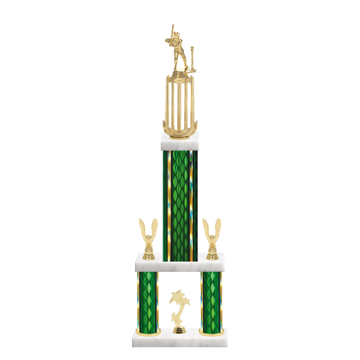 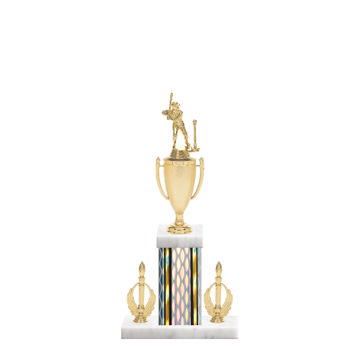 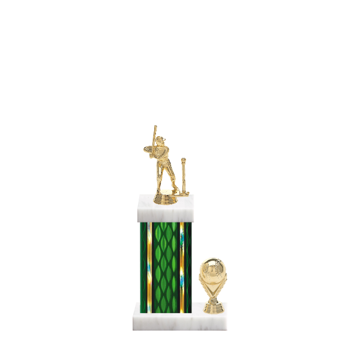 Customize T-Ball Trophies Here! 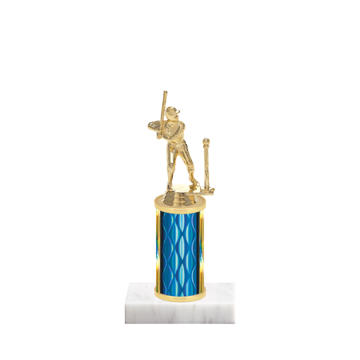 With 22 custom Baseball Trophies for T-Ball styles available and our Custom Trophy Maker you're the boss with over 1000's T-Ball Trophy options. 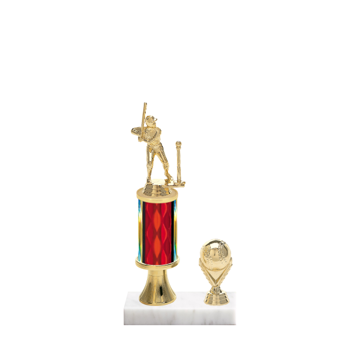 You choose the Tee Ball figurines, column colors, side trim and marble base colors to create a one-of-a-kind T-Ball Trophy for the team. 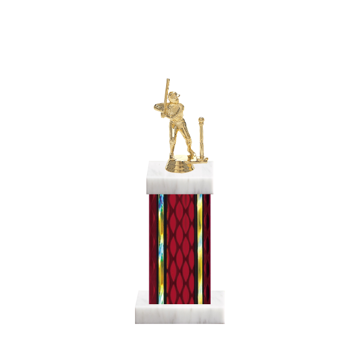 Try Newline today - where you're always a hit! 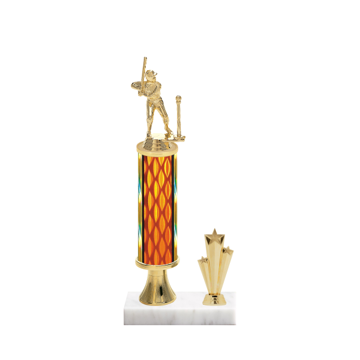 FREE Shipping on T-Ball Trophy orders over $200 and always FREE Engraving - Newline delivers FAST with the best customer service. . .